Pocket Charms. 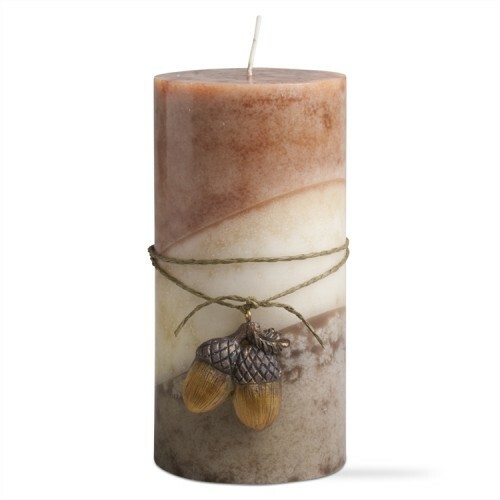 What better symbol of strength than the acorn, from which the great oak grows? 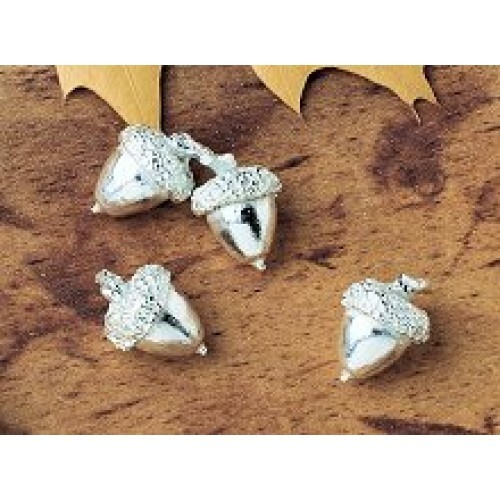 An organza bag filled with 5 beautifully cast pewter acorns nestled in the gift basket with the beautiful quote above. Keep them close or share them with friends. 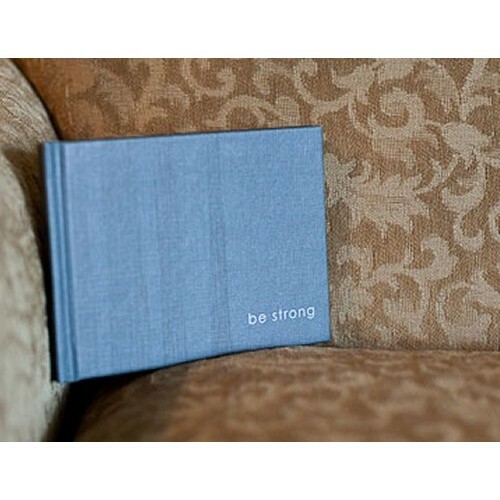 Be Strong Book. Everyone goes through tough times now and then, but a book like this can make a big difference. Elegantly cloth-covered, this book features beautiful illustrations paired with courageous and compassionate quotations that remind us that we are never alone. Both-covered with silk screen details. 6” wide x 4.375” high - 80 pages. 2 colors throughout. Soft and Snuggly Fleece Throw Sherpa. 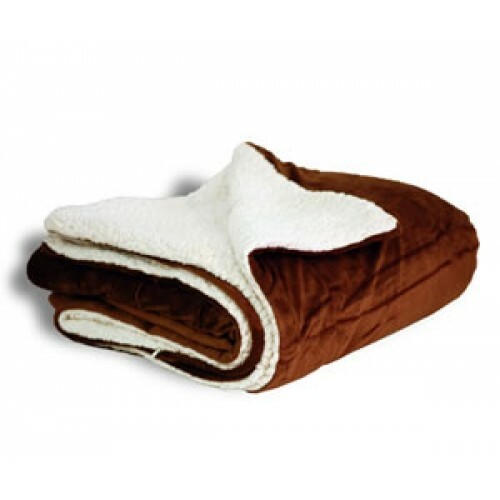 Super soft, and super comforting this lovely 'Chocolate" fleece fleece Sherpa blanket makes a fabulous gift. Whether snoozing on a deck, or sitting in a over crisp hospital bed. Now over-sized, one side luxurious faux Micro Mink the side cozy faux lambswool, just warm and soft. Wrap yourself in comfort. Measures 60 x 72 inches. 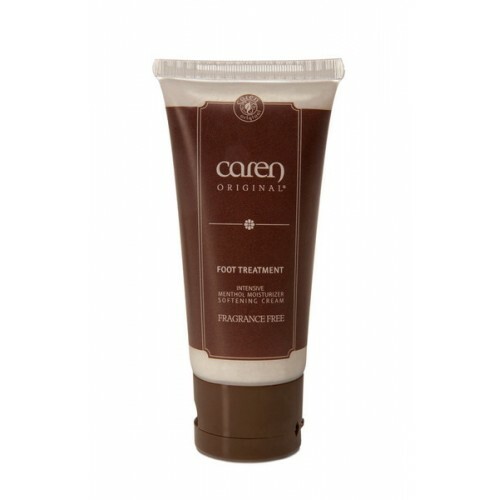 Caren Hand and Foot Treatment. This Fragrance Free moisturizer is wonderful for everyone.Caren Products offer luxurious skin care products that help restore and enrich even the most sensitive skin. From Nature’s own medicine cabinet we have created a healing blend of thirteen botanical extracts. Each product contains antioxidants, aloe vera and glycerine to provide ultimate hydration.Aloe Vera – conditions and relieves sensitivity and irritation.Glycerine – a natural humectant (moisturizer) and an excellent trans epidermal absorption agent for antioxidants and vitamins. Antioxidants Vitamins – A, C, D, E, and K fight environmental damage and reduce signs of aging.No Fragrance - A gentle hand or foot massage is always a comfort. 4oz foot treatment, and a 4oz hand treatment.These products do not contain mineral oil and have not been tested on animals. Caren Products has formed a partnership with Breast Cancer Alliance and donate 5% of its profits to this outstanding non-profit organization. www.breastcanceralliance.org. Nectar breath me. 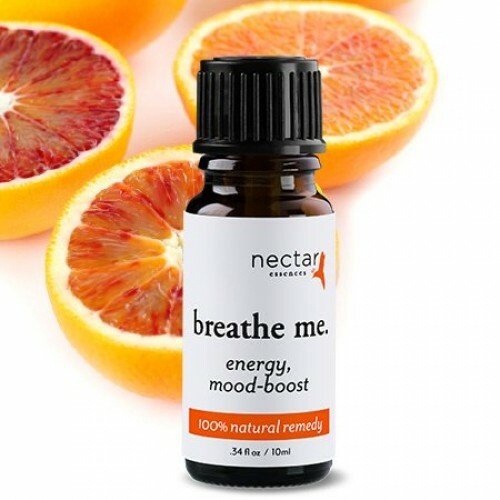 Energy mood-boost: What an easy way to help lift your spirits and improve your motivation, or restore energy reserves whenever you feel fatigued this remedy has a beautiful aroma of citrus and bergamot. Simply place 2 drops in your palms and breathe or use in your bath or rub onto your ankles. Our sense of smell is directly hardwired to our brain and as a result, what you breather and smell can make a big difference in how you feel! Nectar Essence Aromatherapy Solutions for Well-being are scientifically formulated, with 100% pure essential oils infused with flower essences. .11 FL. OZ. 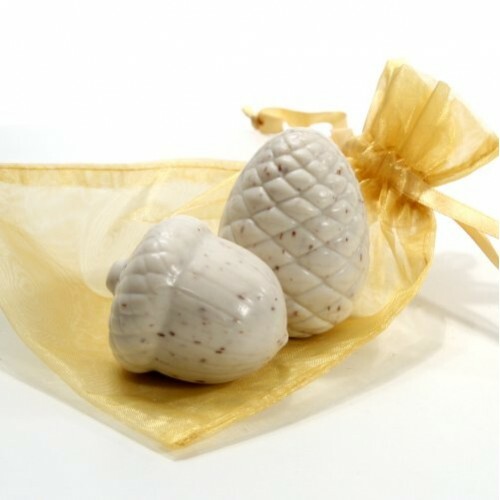 Acorn Soap from Hemlock Springs In Organza Bag. This wonderful soap from Hemlock Springs smell incredible and come with a message of strength.